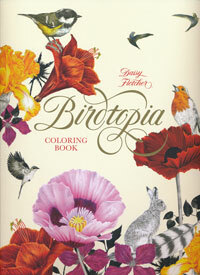 Colouring book with bird themes. Fletcher. sc. 2016.